It’s time for another mini movie review courtesy of We Date Nerds, are you excited?! Our last review was on The Dark Knight Rises, which is a pretty dark film so when Cyclops wanted to see ParaNorman, I was ready for something lighter and was totally down. 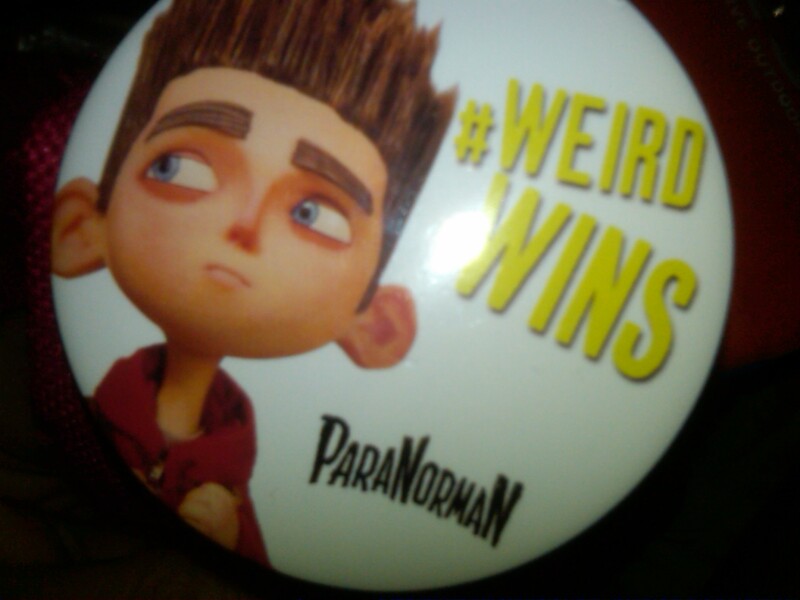 For those of you who don’t know, ParaNorman is “The New Animated Zombie Comedy from LAIKA“. LAIKA are the folks that brought you Coraline, which for me was one of those movies I wanted to see but never got around to, but I might need to go back and check it out after seeing this film. When I saw the preview for this movie it felt very reminiscent of an animated film from a few years ago, Monster House. I have posted both trailers below for anyone that needs a refresher. After the credits rolled, I still agree with my initial thoughts, but I would say more than Monster House it has a very Goonies vibe, which is definitely not a bad thing in my book. Without giving too much away here is a quick recap of the movie. Norman a kid dealing with a lot of heavy issues; parents that just don’t understand (cue Will Smith), an annoying older sister, a school where he is constantly tormented by bullies and having no friends. Plus on top of that, everyone in town thinks he’s weird because he talks to dead people. Through a series of “wacky” events he ends up having to save the town from a witches curse and the living dead that come along with it. 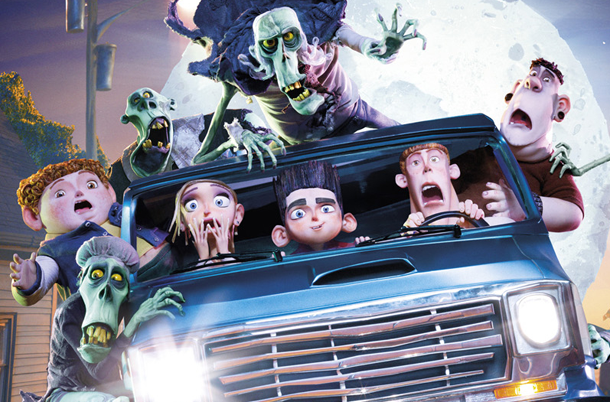 Although most animated movies have the stigma of being “just for kids”, I really believe that ParaNorman was made for a more mature crowd; it deals with very deep themes, questions of morality, and definitely has some scary parts. Personally, if I had seen this movie at the age of 5-10 I probably would have been terrified (but maybe the kids of today are more desensitized to things like this than I was). But even with all that, the folks at LAIKA have managed to make a laugh out loud movie; they poke fun at some great zombie stereotypes and mob mentality, they have kids acting like kids and the best of all a “fat kid” best friend (every good kid buddy film has one of those right?). All in all this film is fun and enjoyable and I definitely give it my endorsement. Parents be warned that your little one might get a little scared during a few of the scenes. Also on a completely unrelated matter, who takes their toddler to a movie that starts at 9:20 PM?